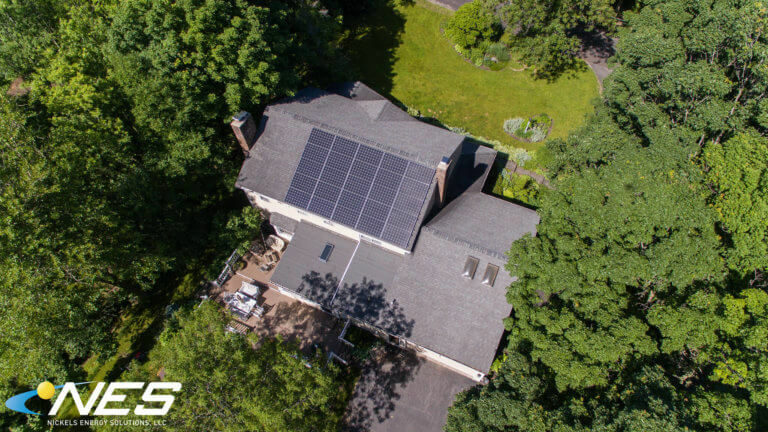 Product quality is one of the most important details when a homeowner is thinking about going solar. 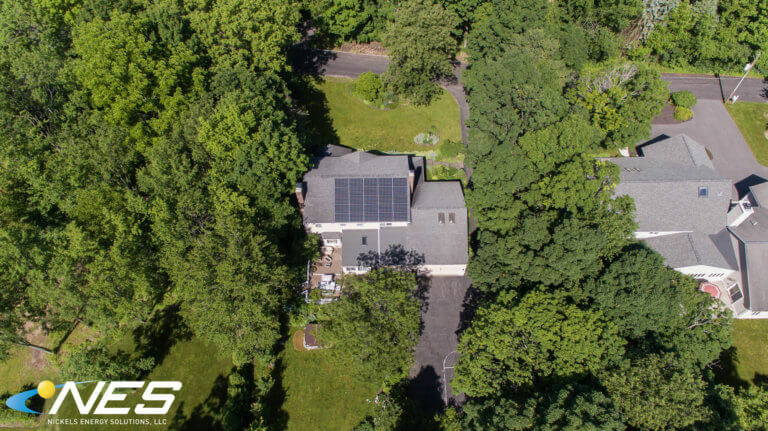 For this homeowner, we recommended the LG Solar 335 Watt black frame panel. When we first met the homeowner, they were using an above average amount of electricity per year. This LG panel is one of the most efficient products on the market, which decreases the electric usage at the house. 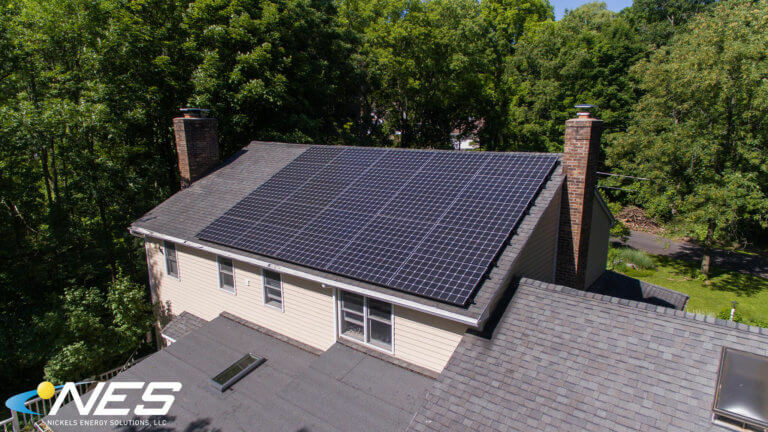 The product warranty is for 25 years and guarantees system performance during that time, which gives us and the homeowner peace of mind!